Knit By God's Hand: Precious? ... really? 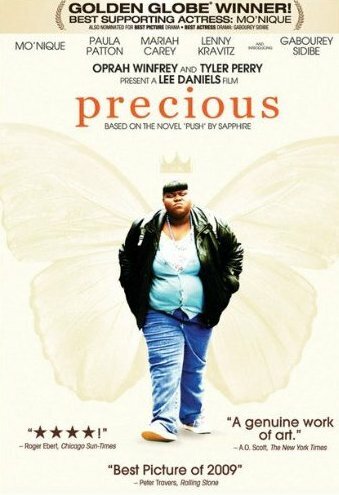 What do you think of when you hear the word "Precious"? This past Sunday, our family lost a member. A cousin who had been fighting for his life after an infection. His fight ended... & we're supposed to look at that as 'precious'? I know I see things differently then God does. The Lord knows that His Saints are coming home to Him though... its a homecoming... a welcome... a chance for God to finally say, "Well done good & faithful servant"
Christ will be exalted in my body, whether by life or by death. Oh this was so good! I immediately thought of when one of my children comes home...THAT is precious to me..to touch them and hug them. I imagine it is even MORE precious for the Lord to have one of His own come home. that's a beautiful picture!! Once again...you got to the heart of the matter! Love it!